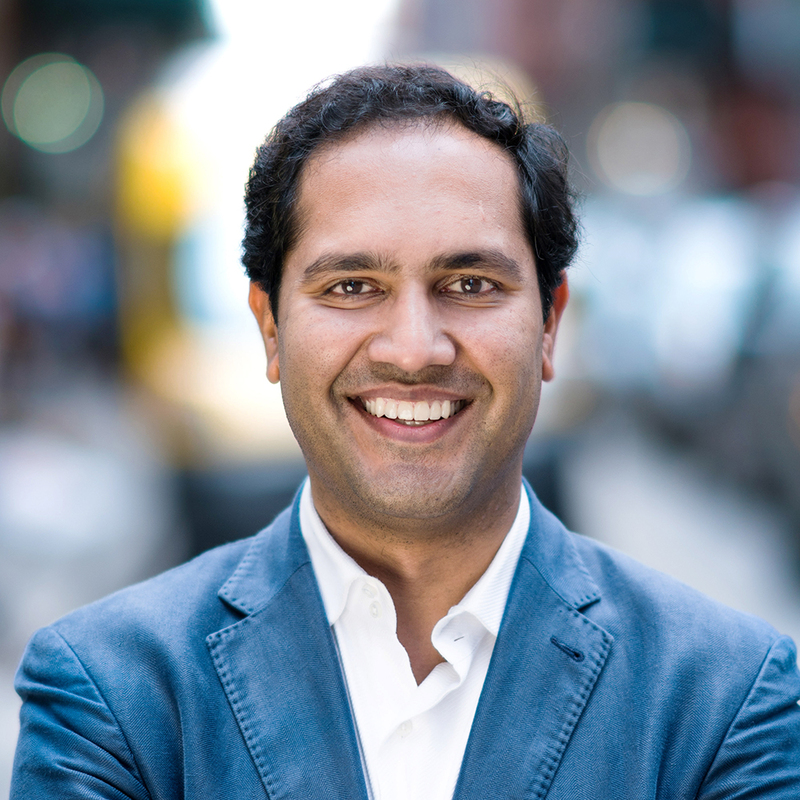 Vishal Garg, Founder and CEO of Better, shares advice on how customers can make sure they’re getting the best mortgage for them. Hear me out: getting a mortgage is a lot like booking a flight. When people shop for flights, there are things that they’re willing to negotiate on (like a layover, leaving from a different airport, or flying a certain airline). They do this in order to help them save money, get airline miles, or keep them on schedule. Flight shoppers can go to each airline’s website one by one to find flights that fit their requirements. Or, they can go to an aggregator like Kayak, apply a few filters, and pick the option that works best for them. Finding the right mortgage product is sort of like that. It’s not one-size-fits-all -- at Better, customers figure out exactly what they want, make sure they’ve looked through all of the options available, and then select their perfect mortgage. So why does choosing the best mortgage sometimes feel difficult? They aren’t aware of what’s actually available to them. They got bad advice from someone (like a parent, real estate agent, or lender). They’re still a little uncertain after the 2008 financial crisis (for good reason). Most people think they need to put 20% down on a 30-year fixed mortgage to buy a home safely. Often, that misconception prevents people from even considering homeownership in the first place. A 2015 survey by Fannie Mae found that 40% of consumers said they didn’t know what size down payment mortgage lenders would require from them.1 Seventy-six percent didn’t know that lower 3-5% down payment options even existed. These stats were even higher among lower-income consumers. However, the reality is that there are many more financing options out there to meet homebuyers’ needs. What mortgage products are out there? There are mortgages available for many different situations. It’s critical to understand what’s out there in order to make the best choice. 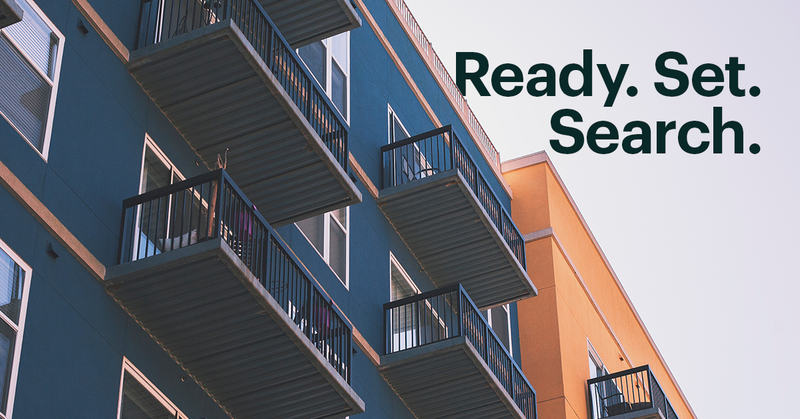 Your options range anywhere from shorter terms on fixed rates to adjustable rate mortgages, as well as affordable lending products like CRA (Community Reinvestment Act) loans and Fannie Mae’s HomeReady. These loans are designed to help creditworthy borrowers, including first-time homebuyers, get access to financing by offering competitive rates with down payments as low as 3%. 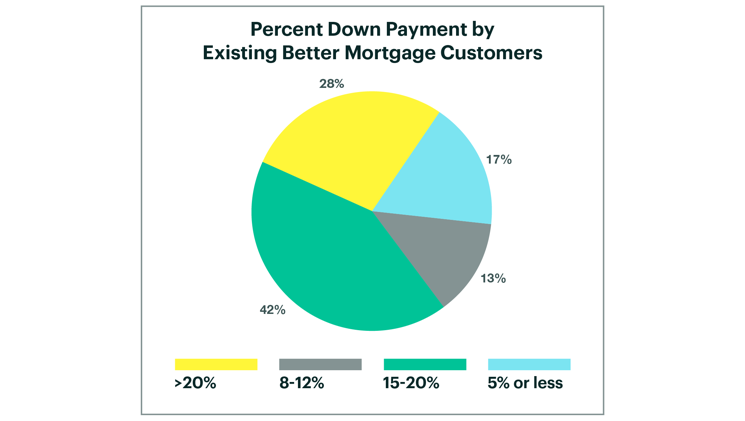 At Better, 72% of our homebuyers put less than 20% down on their homes, and one in four of our loan applicants is CRA eligible (and that number continues to grow). We also find that when our Better customers are buying a home, they tend to pick a 30-year fixed rate mortgage, but that percentage falls with our refinance customers. In other words, the more comfortable and educated a borrower, the more open they are to shopping for the product that works best for them. How do you choose the best mortgage for you? How long will you be in your home? How much can you comfortably put down up front (including down payment and closing costs)? Your answers to these questions will help you understand exactly what kind of mortgage you should be looking for. So if you’re going to be in your home for less than 7 years, prefer to limit your upfront costs, but are willing to pay more each month, you might pick a different loan than if you decide to stay in your home forever, would rather pay less each month, and put more down up front. They lack the ability or would prefer not to do the extra work to assess your eligibility for affordable options. Some loan products may come with lower profit and commissions, so lenders aren’t incentivized to make them available to their customers. They just don’t offer a variety of loan products that suit the full range of homebuyer needs. Because Better’s mortgage matching engine calculates eligibility on the fly, we’re able to highlight these affordable products for our customers in near real-time. And we’ve eliminated all unnecessary fees, including commission for loan officers, which means we’re incentivized to help you find the product that works best for you. At Better, we believe in letting technology do what it’s good at, so humans can focus on what they're good at. Combined, that adds up to significant savings for homeowners across the country. We’re more than happy to help walk you through your mortgage options and find the right choice for you. You can schedule a free call with one of our licensed Mortgage Experts, or you can get started on your mortgage journey here.